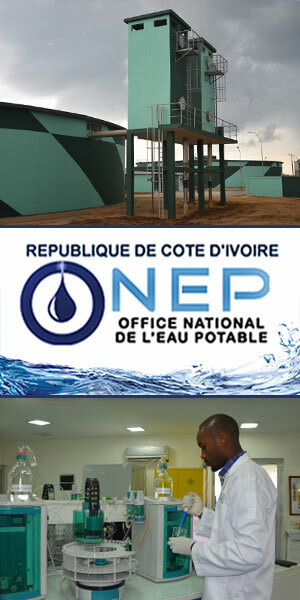 Olam opened its first business in Ivory Coast in 1994. Today, some 2 million people across the country earn part, or all, of their livelihoods with Olam as farmers, staff, service providers and their dependents. The group operates throughout the country, sourcing cocoa, coffee, cotton, cashew, and rubber directly from over 125,000 partner farm families, and via a vast network of local traders. Olam operates 30 offices, runs 8 large processing facilities and several primary processing operations and manages 175,000 square meters of committed warehousing spaces across the country. 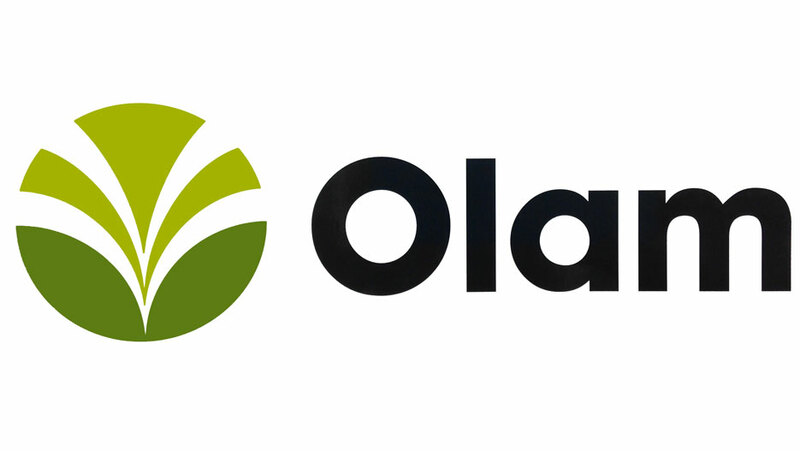 Olam is one of the largest employers in the country, with over 5,000 employees, including sub-contracted workers. More than 90% are Ivorian and 48% are women. The group partners with top schools and universities and professional associations to attract the best talent and integrate them into meaningful career paths. Through its Leadership Development Programme, high-potential employees receive tailored training and coaching, both in Ivory Coast and abroad, to help them to maximise their potential and enter management roles. Olam works closely with government bodies and industry associations such as the Conseil Café Cacao (CCC), Conseil Coton Anacarde (CCA), Confederation Générale des Entreprises de Côte d’Ivoire (CGECI), African Cashew Alliance (ACA), APROCOT-CI (cotton ginners association). The group also partners with development agencies, NGOs and programmes, including the ComCashew (formerly African Cashew Initiative) and Competitive African Cotton initiative (COMPACI). This enables Olam to provide full assurance to its customers of its products’ quality and traceability.